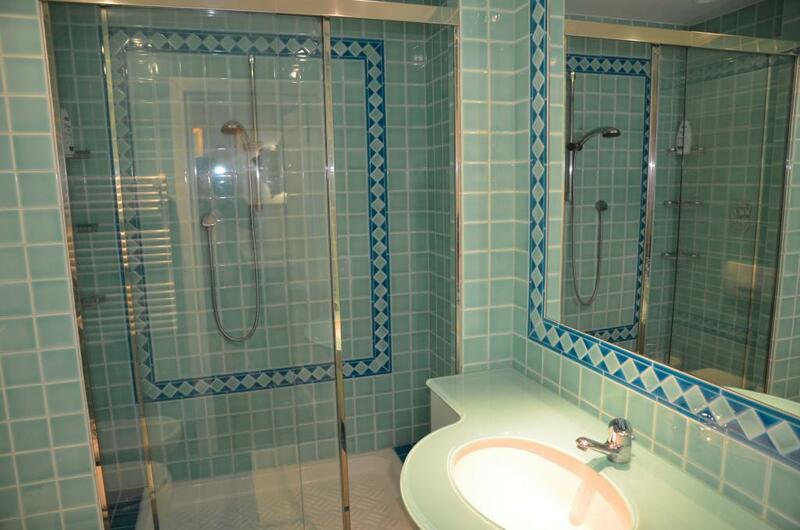 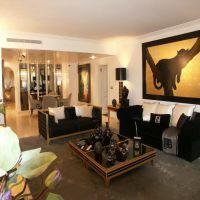 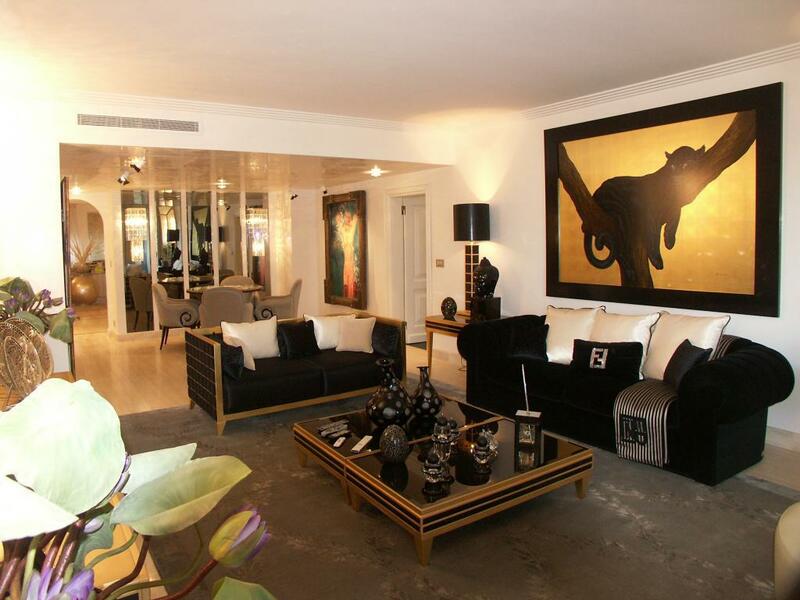 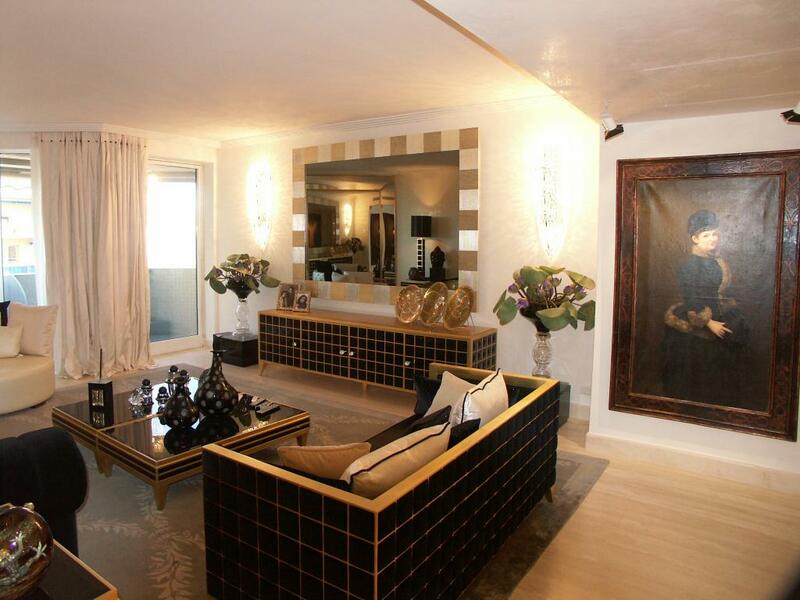 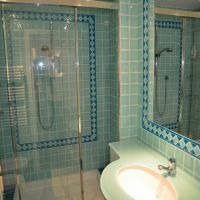 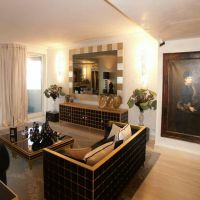 This highly attractive apartment is situated in a modern building right in the centre of Monaco, a few steps from the Golden Square or ‘Carré d’Or’, the Casino and the Hôtel de Paris. 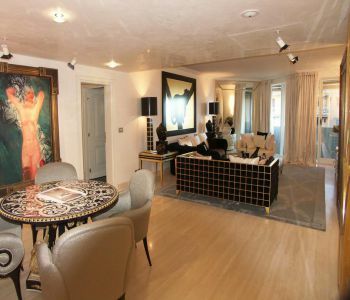 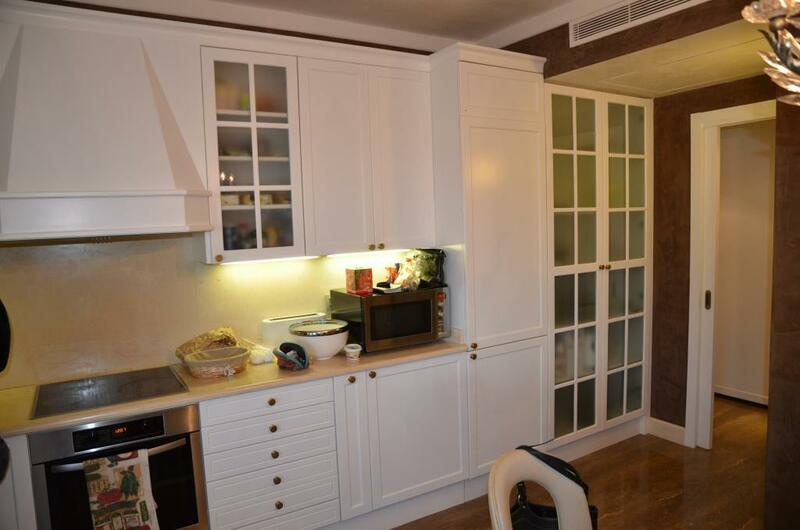 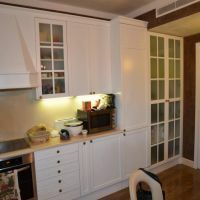 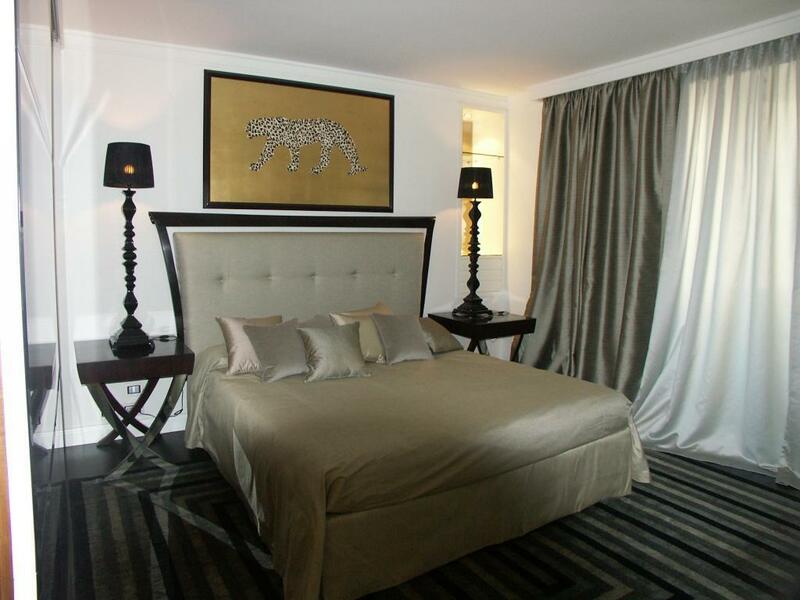 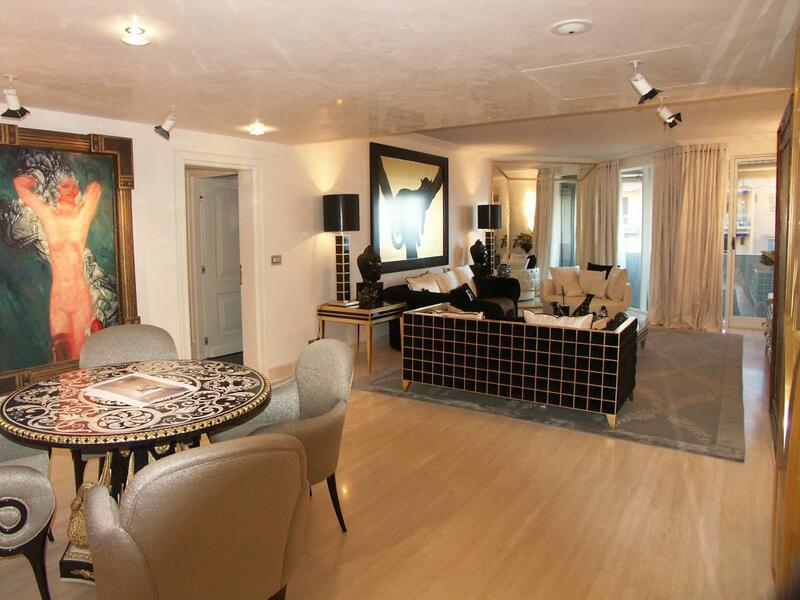 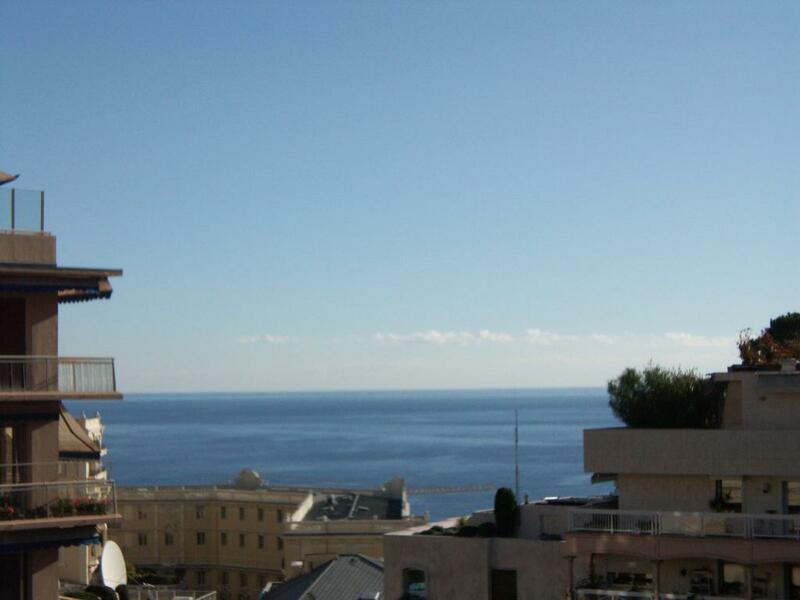 The apartment is spacious and has been luxuriously renovated, sold fully furnished. 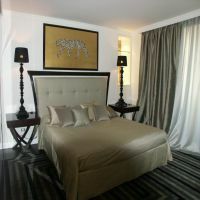 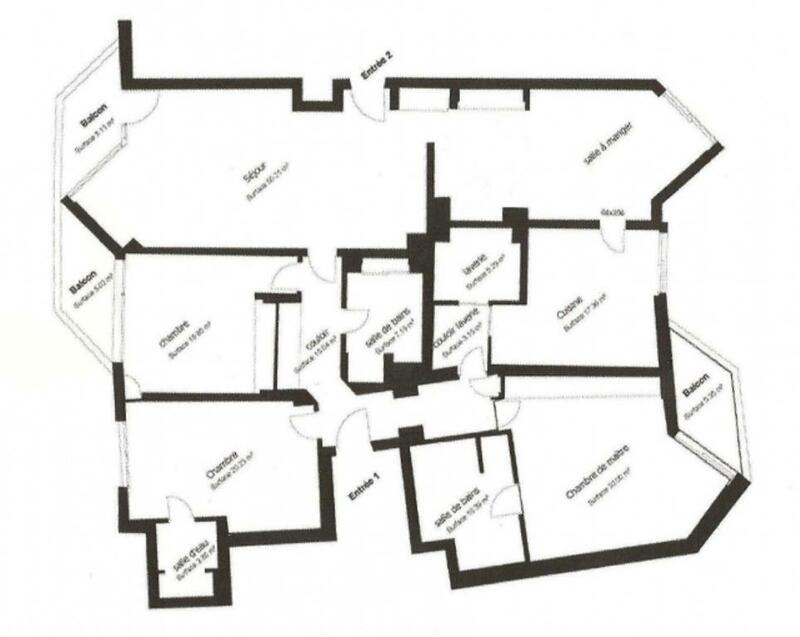 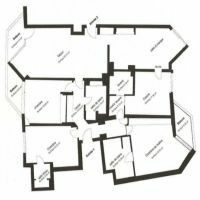 The apartment has three spacious bedrooms with en-suite bathrooms, a double sitting room, a fully fitted state-of-the-art kitchen with comfortable dining area and a laundry room. 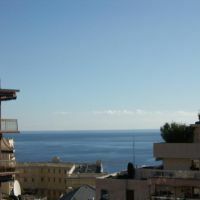 The apartment enjoys good terraces with views of the sea and over Monaco.Pas de retrocession de 1%.